Applications rely on the Pepper&Carrot website providing an API to function. This file documents the current API. 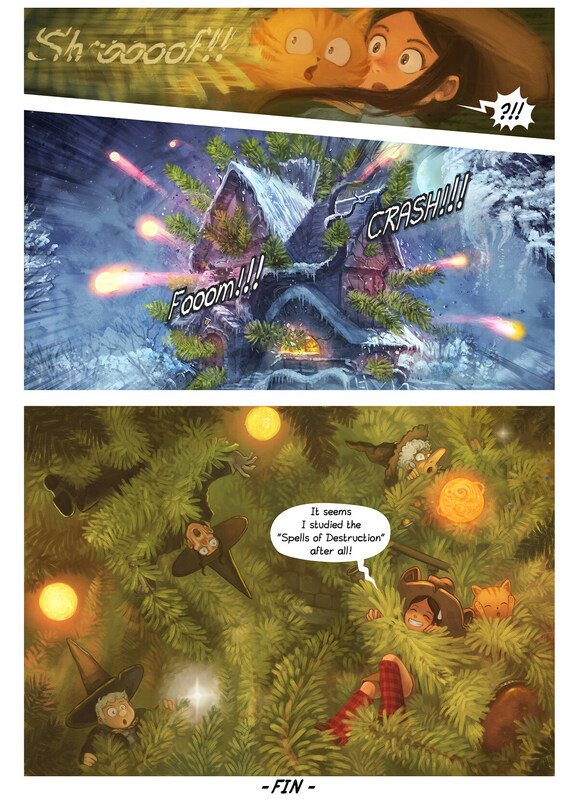 The Pepper&Carrot official website provides directories containing translated comic art. This section specifies the paths generated so they can be used for downloads. <episode> is the episode directory name. <res> is either hi-res or low-res. The episode pages, numbered from 00 to total_pages. <translated-dir> is the directory containing translated image files. Only the untranslated gfx language code is available in this directory. <number> is the episode's number. <title> is the name of the episode. <lang> is a Pepper&Carrot language code. <episode> is the number of the episode. <page> is the number of the page, starting at 0. <ext> is jpg or gif. The P<page> field is not present for episode cover images. Fields only contain alphanumeric characters and dashes. Numbers under 10 are padded to two digits. A list of comic episodes. Hi-res and low-res versions are available. Added together these generate a usable URL for an application. Create a fake testing API containing your additions. Modify your application to use to use the testing API additions. Ensure the API works and fits your purpose. Document the additions in this document. Listen to feedback and change API if needed. Repeat process until merge or rejection. Once the production API is updated, use that instead of the testing API. Altering the existing API is likely to break existing applications. To prevent this, any evolution of the API must output a different JSON files versioned.